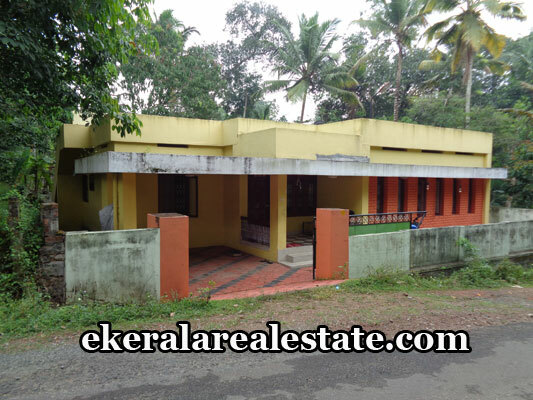 House located at Moozhi – Venkavila Road, near KKV UP School. Land area 9 Cents. 1500 Sq.ft. 10 years old house.